Borderlands 3 is on it way, but first, we get a stylish new teaser trailer that gives us hope for the future of the series. It's finally happening. 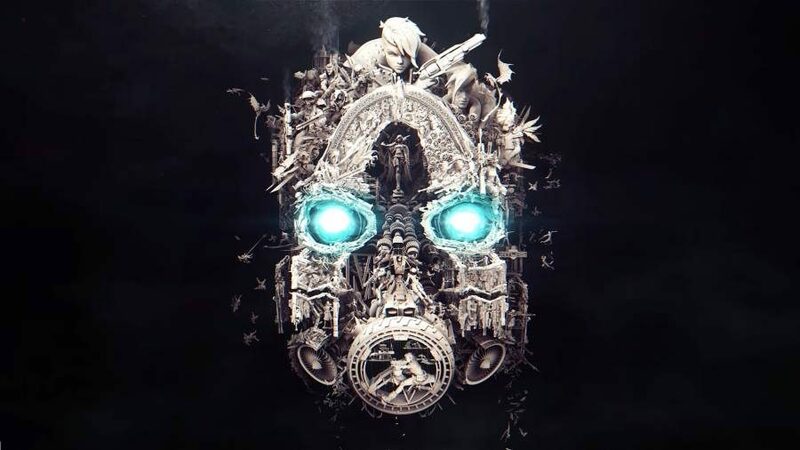 Borderlands 3 is on the horizon (or at the very least, a new Borderlands game) and we've got a new teaser trailer to pore over until the time comes. Gearbox dropped a new teaser trailer today, which doesn't really give us any indication of what to expect other than a tremendously stylish look at what appear to be familiar faces and some new ones, carefully molded into 3D models arranged in a ballet of, well, mayhem. Oh, and there's plenty of dubstep, as one might imagine. Claptrap loves his wub-wub, after all. The Westworld-like trailer is unfortunately not rife with any real story details or anything like that, but we do get an upside-down vault symbol, Psycho soldiers, Vault Hunters, and even a mutant battling Claptrap can be seen. If you look closely, you can also pick out Sir Hammerlock as well as Lilith, who we saw in Borderlands, Borderlands 2, and Borderlands: The Pre-Sequel. There are a lot of Easter eggs in the trailer, but we're not quite sure what they all mean, speficially, at this point, because we don't have much context to go on. The game is set for an official reveal at the Gearbox PAX East panel livestream tomorrow on March 28. It's taking place at 2 PM ET, which Gearbox teased earlier this month. We've known this could be coming for a while, but now that it's happening it's hard to believe – we'll have to wait and see what Gearbox has in store for us going forward. We'll be bringing you all the latest news and reveals as the Borderlands 3 (or whatever Gearbox has in store for us) event happens tomorrow, so keep your fingers crossed that it's time for another true sequel. We've been waiting long enough, and we can't wait to see where the series goes next.